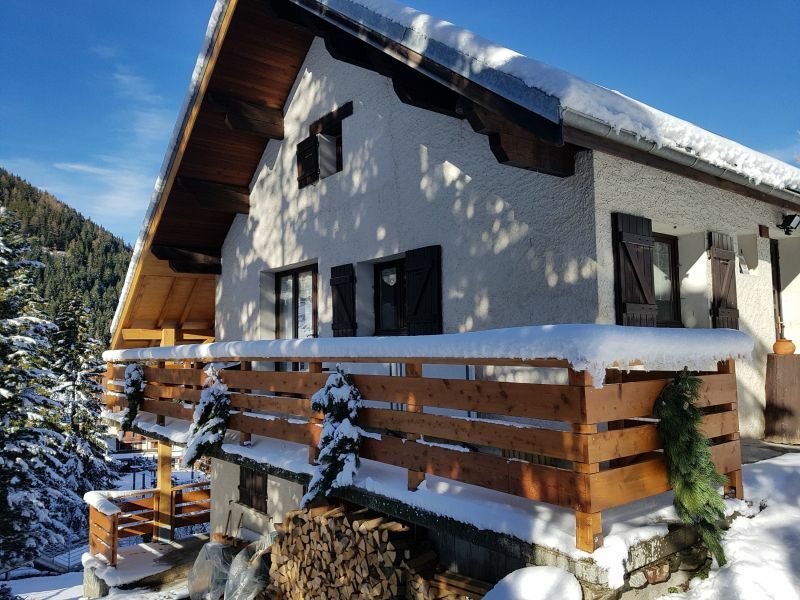 The Eterlou Chalet is ideally situated with slopes on your doorstep. 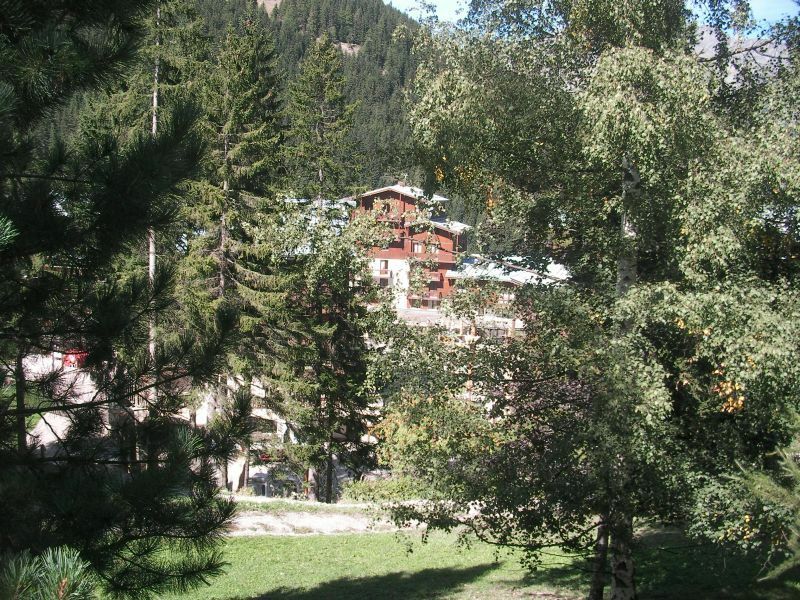 The resort centre with shops, ski schools and night life are only 50m away. This 'rustic' chalet proposes a cosy and practical holiday in the Alps. Approx 130m2 with a south-facing terrace/garden. Entrance with separate WC. Living room with wood stove/fire and dining area, internet. Fully equipped, open-plan kitchen, oven, 4 hobs, fridge, microwave oven, dishwasher,coffee maker. 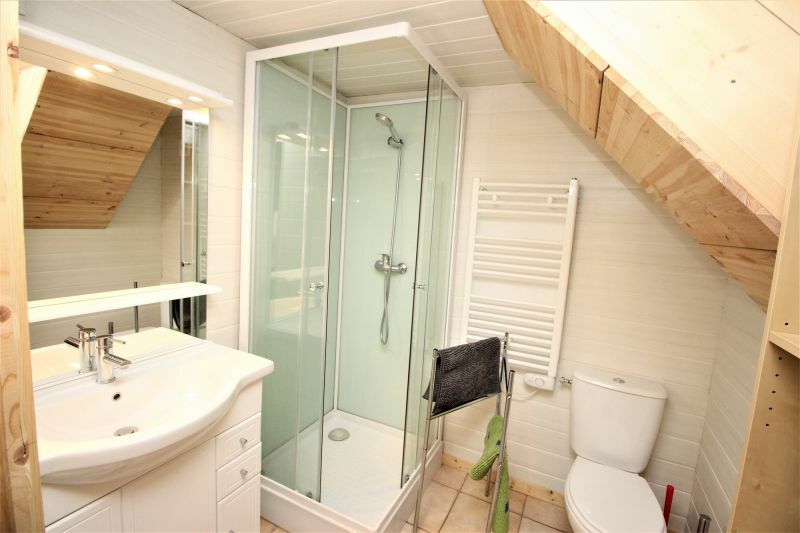 1 bathroom with shower and washbasin. 2 bedrooms with double bed and cupboards, 1st floor: 1 bedroom with double bed, 1 bedroom with 2 singles, mezzanine with sofas and TV, lower floor, 1 bedroom, ideal for children, 2 x 2 bunk beds with trundle beds, sleeps 6, bathroom, WC and bath, basement equipped with a playroom, bathroom, wc and shower, washing machine and ski/bike equipment area, direct access to centre and ski. For reasons of security and quality control, we strongly advise you contact the owner via MediaVacationRentals.com. A43 to Modane then 9km to Valfrejus. Direct train from Paris in 4h to Modane, then taxi or bus. Lyon and Turin airport 1h, Genever 1h30. 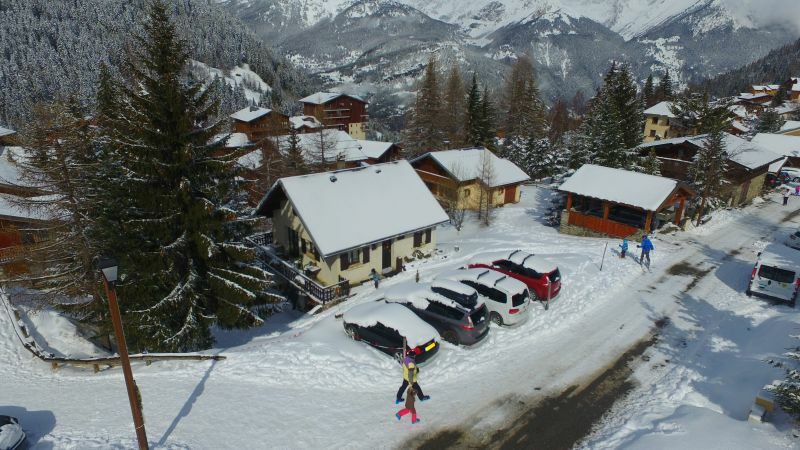 We had a great time in this chalet, everything was as described in the ad. The accommodation is very functional and suitable for 3 families of 4. 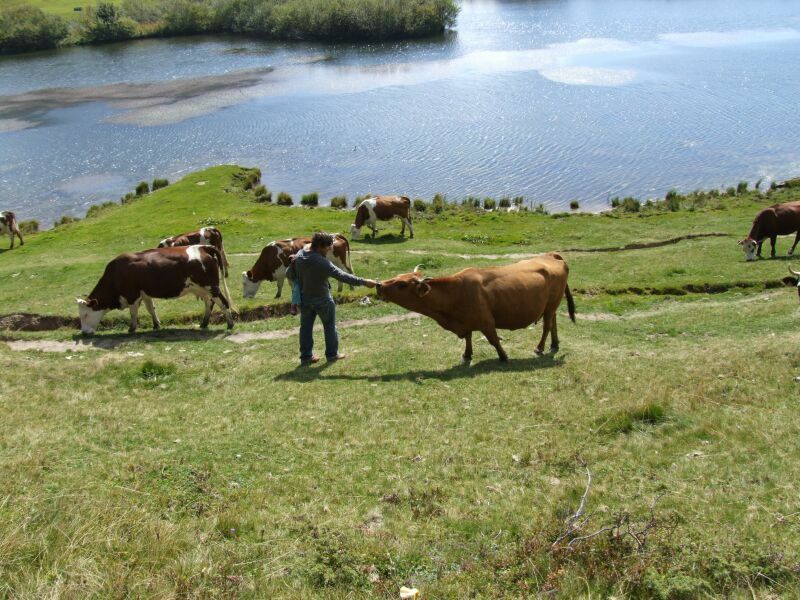 We come back from a week in the Eterlou cottage, where we were greeted warmly. On the advice perspective, information, home: it's just perfect. The cottage itself being renovated, beautiful things are coming, what is already in place is already very suitable. Material available for babies, raclette, toys, board games etc etc ... It lacks nothing! The small problem for me who has a baby who climbs: ideally safety barriers accordion at the top and bottom of each staircase instead of one fixed barrier. It would facilitate the transition to other people without having to climb the fixed barrier! Talking ski: we are close to the TV booths, happiness !!! There are ten meters down in the snow and then there are stairs (down!) That directs us towards the slopes and cable cars. Bonjour, merci pour votre commentaire pertinent concernant les barrières, je les installe au plus tôt. Clean, spacious and comfortable, not only did the chalet match the on-line description, it was perfect for our needs for the week we spent there on vacation. Mrs. Deleglise was also a very accommodating and respectful host, going above and beyond the contract requirements. This cottage was perfect for our expectations. We spent a great week. Several factors contributed to this: the layout of the cottage with its kitchen living area suitable, the "children " space, close to the slopes as well as the attentive and friendly welcome Madame Deleglise. We spent an unforgettable week with family. Ce chalet correspondait parfaitement à notre attente. Nous y avons passé une très bonne semaine. 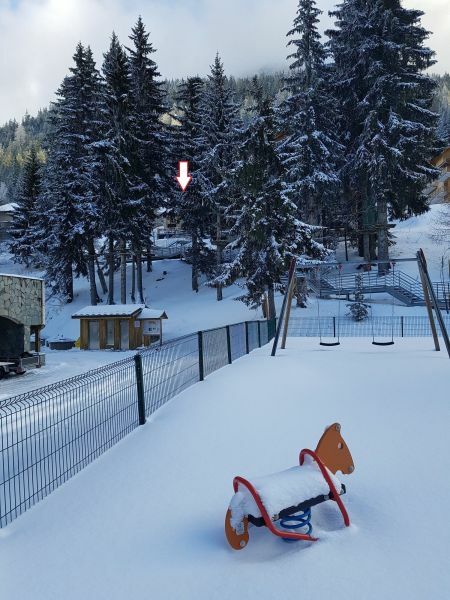 Plusieurs facteurs y ont contribué : l'agencement du chalet avec son espace cuisine séjour bien adapté, l'espace "enfants", la proximité des pistes et aussi l'accueil attentif et chaleureux de madame Deleglise. Nous avons passé une inoubliable semaine en famille. We found when we arrived a decorated tree. The owner is always available if we have any problem. Additionally, the cottage is ideally located in the center of the resort. Skiers can only appreciate. We are delighted with our stay. Nous avons trouvé à notre arrivée un sapin décoré. La propriétaire est toujours disponible si nous avons le moindre problème. De plus, le chalet est idéalement situé au centre de la station. Les skieurs ne peuvent qu'apprécier. Nous sommes enchantés de notre séjour. Very nice cottage super well organized. I was a little afraid the lack of space was seen that many (6 adults and 8 children) and finally, the arrangement allowed everyone to find their place in peace. The playground next to the children's room in the basement is precious! Moreover, it is nice to have a cozy decor and precious little attention (kitchen towels, salt and spices, Toilet everyone replaces when it is empty eg paper). Only default animations full point air station that resonate in the valley and that means strong but fortunately there are not too many. Thank you for a nice stay. Très chouette chalet super bien agencé. Je craignais un peu le manque de place vu qu'on était nombreux (6 adultes et 8 enfants) et finalement, l'agencement a permis à chacun de trouver sa place au calme. L'espace jeux à côté de la chambre des enfants au sous-sol est précieux ! Par ailleurs, il est agréable d'avoir une déco cosy et des petites attentions précieuses (essuies de cuisine, sel et épices, papier toilettes que chacun remplace quand c'est vide par exemple). Seul défaut: les animations en plein air ponctuelles de la station qui résonnent dans la vallée et que l'on entend fort mais heureusement il n'y en a pas trop. Merci pour ce beau séjour. Breakage deposit, 500€, returned on departure after inventory. 15% reduction for 2 and more consecutive weeks EXCEPT during the winter ski season.